President Vladimir Putin will put his amendments to a “foreign agent” status bill for NGOs, significantly changing it in the process. Thus the activity of social welfare services, medical and cultural organizations will not be considered political. 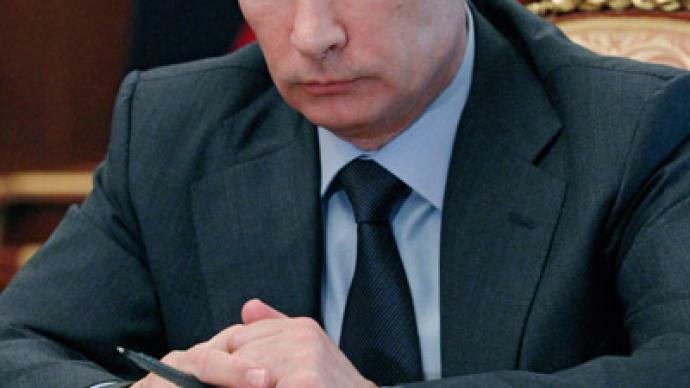 ­Vladimir Putin told human rights representatives on Tuesday that he supports the idea of the bill proposed by United Russia, but still wants to put his amendments to it. If passed into law, it will mean that all NGOs registered within Russia that receive money or property from foreign sources – state and private alike – be considered “foreign agents” once they get involved in political activities. The term “political activity” has led to differences between lawmakers and human rights groups with regard to what kinds of activity are to be considered political. Under the amendments, work in the field of culture, science, art, health, social sports, social welfare services, fauna and flora protection, charity work and philanthropy will not be considered "political activity", Vedomosti newspaper reports. Putin suggests increasing funding to NGOs by at least three times, from 1billion rubles ($30 million) to 3 billion ($91 million) from the federal budget as the new law may reduce the amount of money they normally receive from foreign funds. Earlier the head of the Presidential Human Rights Council, Mikhail Fedotov, who does not support the bill, suggested that if the bill is signed into law, even the Russian Orthodox Church will fall into the category of a "foreign agent." However, Putin has stressed that the new law should not restrict the activities of all religions in the country. The president is to put his amendments on Wednesday. Parliament is scheduled to discuss the bill in its second and third readings on July 13, after which it can be signed into law if it gets enough support from MPS. Meanwhile, some human rights activists are criticizing the bill despite the reported amendments. Human right activist Lilia Shibanova from election-watchdog “Golos” says that the position of such NGOs is hopeless. By registering as a “foreign agent”, the organization confirms that it is engaged in political activities, and regulations will prohibit foreign funds from supporting such organizations, but a refusal to register as a “foreign agent” will mean a prison term. 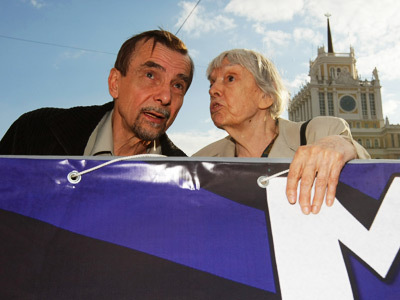 The head of the Moscow-Helsinki Group, Lyudmila Alexeyeva, earlier said that if Russia passes the new law the group will refuse to be registered as "a foreign agent." Human rights groups have asked parliament to postpone the readings and improve the bill and to consider their remarks. 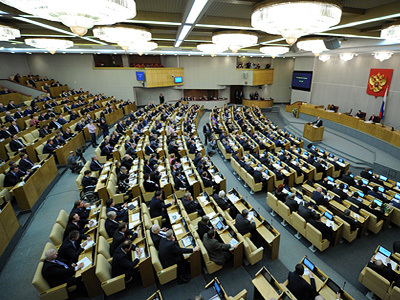 However, Putin has said that the bill should be discussed before parliament takes its summer break. The author of the bill, MP Aleksandr Sidyakin, has dismissed all criticism as “hysteria and delirium” and stressed that the bill used similar US legislation as a “blueprint”. The initiators of the move, a group of MPs from the majority United Russia Party, said they wanted the NGOs to fully inform Russian citizens about their foreign supporters and, thus, about their real motivation. 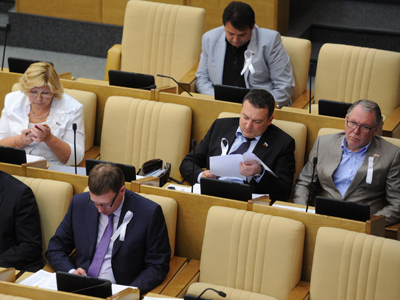 The amendments in the original bill order all Russian NGOs that receive monetary or other aid from a foreign source to submit a request to the Justice Ministry to be registered in a special register of foreign agent organizations. Those who fail to do so will be punished by fines of up to 3,300,000 rubles (over $100,000) and repeated violators can spend up to two years in prison.